NEWS RELEASE VILLAGE MEDIA ************************* Village Media continues to expand its network of media outlets across Ontario with the launch of independent news site BarrieToday.com , located in Barrie, Ontario. Village Media continues to expand its network of media outlets across Ontario with the launch of independent news site BarrieToday.com, located in Barrie, Ontario. 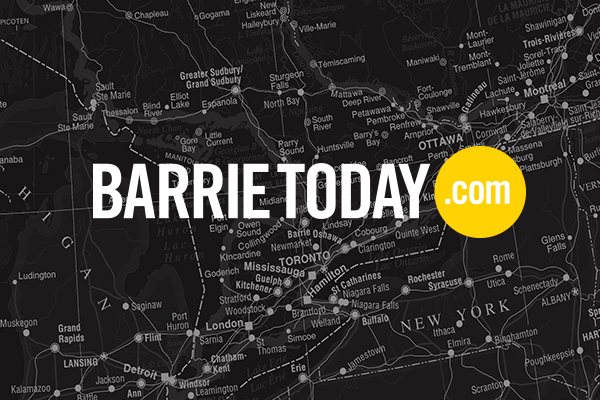 BarrieToday will bring locally-driven news in real time to Barrie and Simcoe County. Readers will access breaking news on their computers, tablets and mobile phones, whenever they want it, wherever they are. BarrieToday is part of the Village Media network, which operates some of the largest online news sites in the communities they serve. BarrieToday will offer breaking news, feature stories, editorials, and other content from the region. The most current news will be posted throughout the day, as well as national news provided by Canadian Press. The BarrieToday newsroom includes experienced journalists Robin MacLennan and Sue Sgambati. Robin has been a reporter, photographer and editor for the daily media in Barrie, Orillia and Toronto for many years. Sue has had a 30-year career in journalism working for print, radio and TV. Both are proud members of the Barrie community. Village Media, which has a growing media presence across the region, includes the news sites SooToday.com, LOCAL2.ca, BayToday.ca, and TimminsToday.com, and has strategic partnerships with NorthernLife.ca in Sudbury, TBNewswatch.com in Thunder Bay and the Manitoulin Expositor (manitoulin.ca).